For experimental research, where interval or ratio measurements are used, the scales are usually well defined and strict. Operationalization also sets down exact definitions of each variable, increasing the quality of the results, and improving the robustness of the design. Fuzzy concepts are vague ideas, concepts that lack clarity or are only partially true. 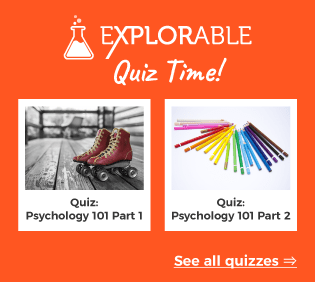 These are often referred to as "conceptual variables". How is 'growth' defined? Is it weight, height, mental growth or strength? The statement does not strictly define the measurable, dependent variable. The frequency of sampling is important for operationalization, too. The above hypothesis is not a bad statement, but it needs clarifying and strengthening, a process called operationalization. Growth may be defined as height or weight. 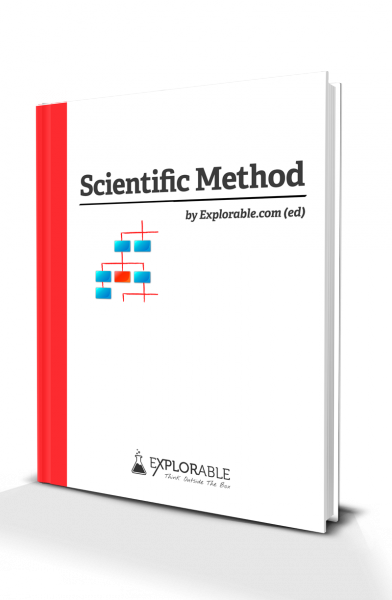 The researcher must select a definable and measurable variable, which will form part of the research problem and hypothesis. Alternatively, a researcher might decide to use an ordinal scale of measurement, asking subjects to fill in a questionnaire about their dietary habits. Already, the fuzzy concept has undergone a period of operationalization, and the hypothesis takes on a testable format. Pounds and Fahrenheit are no less accurate, but were jettisoned in favor of the metric system. A researcher must justify their scale of scientific measurement. 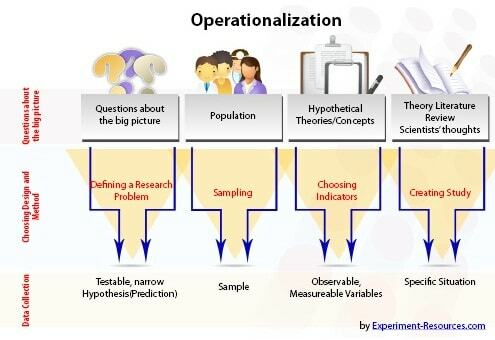 Operationalization defines the exact measuring method used, and allows other scientists to follow exactly the same methodology. One example of the dangers of non-operationalization is the failure of the Mars Climate Orbiter.